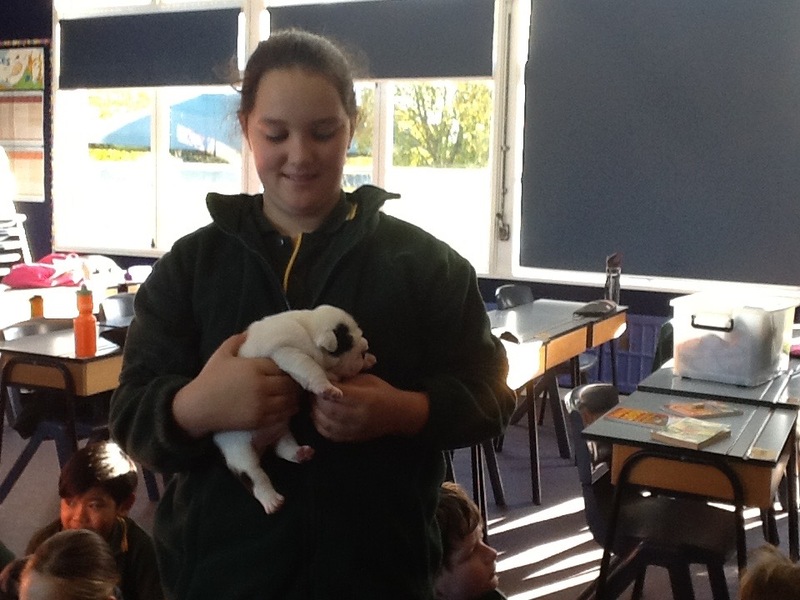 Room 2 was lucky enough to have Mia's mum come to school one morning with two puppies from her dog's litter. We all got a hold. They were so cute! Thanks Mia and Angella.